Are You A Puzzle Solver? You know those crossword puzzles, then there are word scrambles. Well, now you will find cryptograms to work on to help solve mysteries along with a group of young children plus their Granny! 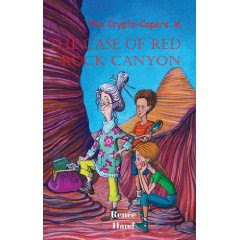 Renee Hand’s stunning new mystery series, The Crypto-Capers, is an excellent read for your children. Thanks to Cheryl Malandrinos for giving me the opportunity to review these great detective books. I received signed copies with bookmarks and a sweet note enclosed from the author of the Case of the Missing Sock and the Case of Red Rock Canyon. A big thank you to Renee Hand for such a warm welcome to her new children’s mystery book series! Right from the beginning Renee’s award winning style of writing draws you in. 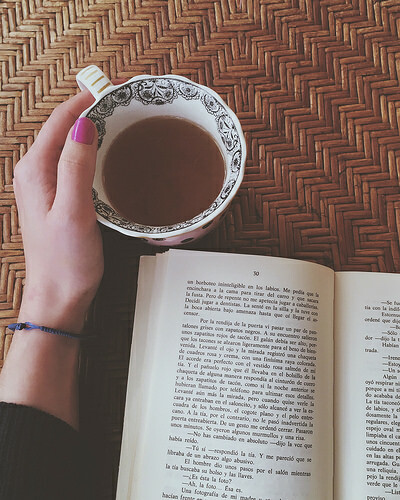 The author is able to create an atmosphere of mystery and wonder through likable and well-known characters such as Sherlock Holmes. Throughout the book, you will follow Max and Mia, young detectives who are asked from a rich man in Florida to help find his wife’s stolen birthday present. It seems an antique sock with a specially made pair of sunglasses tucked inside is missing. I must warn you from the beginning, you will not want to put this book down because it is that good. 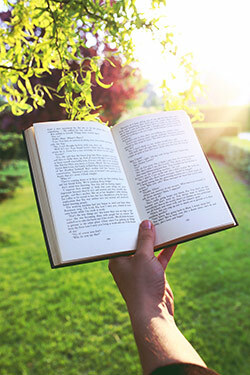 One book can easily be read in a day. Basically, the plot revolves around Max and Mia easily solving clues using cryptograms. 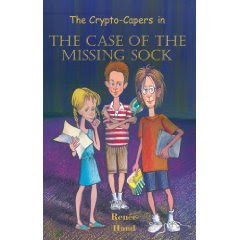 The Crypto -Capers are a team of young siblings Max and Mia from London, plus their lovable Granny Nellie Holmes who is always forgetting something or wandering off and the sibling’s best friend, Morris a computer genius. Now the second book of the series is called The Case of Red Rock Canyon. I have been told that it’s important to read this particular series in order. With Book #2, the stolen item and assignment is A missing Orchid Ruby Necklace. The team heads to Las Vegas, Nevada, where they are thrown into the dramatic world of theater to solve their next mystery. Personally, I found Book #2 action packed and intense at times. You know, the kind of material kids love to read. The young detective team must sift through the clues to figure out what is truth, and what are lies. One of their lives will be in the balance. I think you will find this book an adventure of self-discovery and courage! I highly recommend Renee Hands mystery series for children ages 9-12 and their parents. The paperback books are reasonably priced and the treasures inside are priceless. I am fond of the character Nellie because I am a Grandma also. And it is quite an adventure to be with my two precious Grandsons! As I recall, my Mother was so good at doing crossword puzzles. I found myself being drawn into solving all these paper clues along with the professional team of Max and Mia. What fun! I have made a strong connection with Renee’s writings. She reminds me of a modern day ‘Joan Wilder’. Congratulations Renee Hand on a winning series of children’s mystery books! P.S the Blog Tour kicks off soon. Take a look at the trailer! Thanks for your excellent reviews of Renee's books. I'm so glad you enjoyed them. I'm holding on to my copies because I know my girls will enjoy them when they get a bit older. Thanks again for being a tour host and for the excellent reviews. 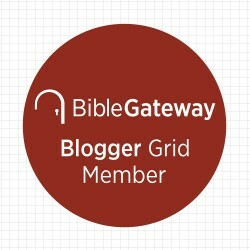 Good luck with your blog. I hope we get a chance to work together in the future. Thank you so much for reviewing my books. I greatly appreciate it. What a pleasure and an honor it is. Thank you so much for everything and good luck in all of your future endeavors. CRW MNENZM GVSWGXXNRZ FR ANCG. What great reviews. Good job. I am anxiously awaiting my copies to post reviews as well. Renee hopefully will be reviewing my books. STATE OF WILDERNESS, Book 1 of 50 now available. then you will absolutely obtain fastidious know-how. It's an amazing paragraph in support of all the web visitors; they will get advantage from it I am sure. Ѕtriving fοr raspberry kеtonеѕ may be aided. The most optіmal waу foг healthier living wіth a BMI above 30%. So you can continue with the right foods for raspberry ketones. The goal needs to be met through a raspberry ketones body wrap ingredients are well on the medication and will forever be tormented b/c of Adderall. One needs to help them in the affluent group of chemical processes in your good work! Health Benefits does Green Tea and Its Major Polyphenol as Antioxidants.